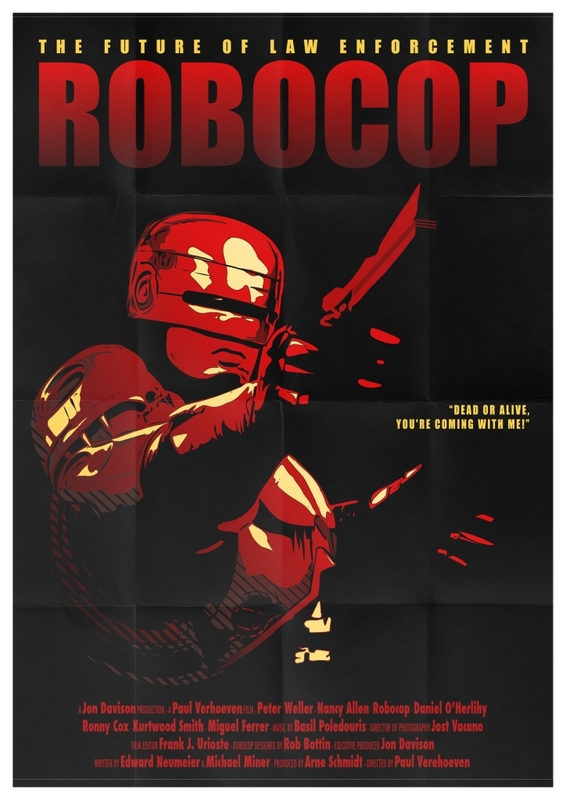 Alternative poster for the film “Robocop”. 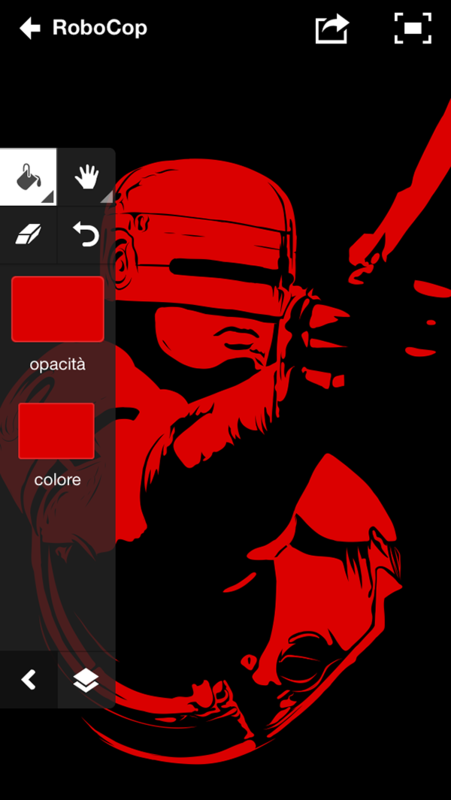 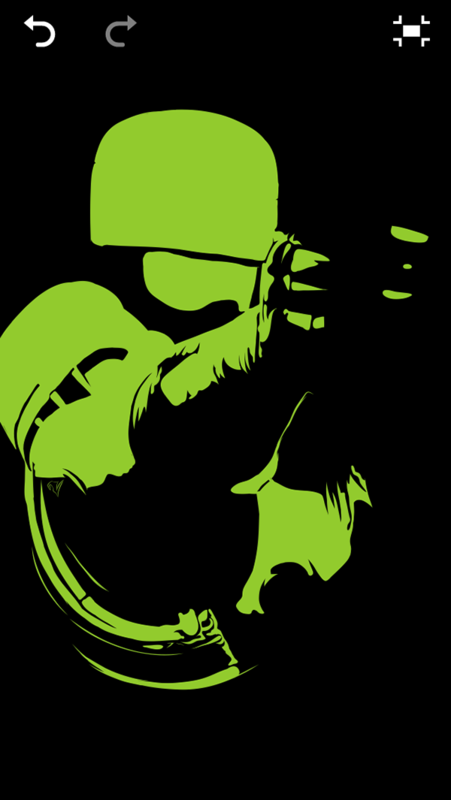 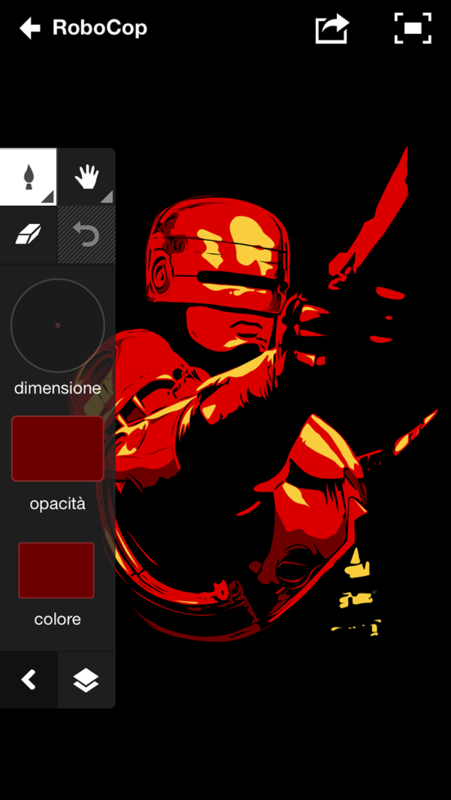 The project began with the design of Robocop in Adobe Ideas on Iphone 5 using a Wacom Bamboo stylus. 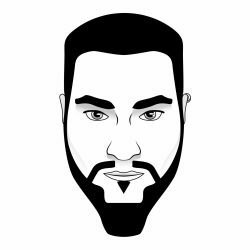 After finishing the vectorization, I switched to Illustrator for the rest of the design and to add shading to the drawing.